Chocolate Bridge Mix. Chocolate Store, the online candy store with chocolate and candy. 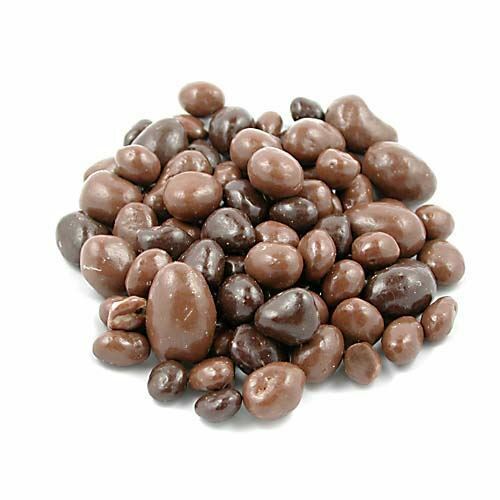 Chocolate Bridge Mix The classic mix of raisins, peanuts, almonds, and cashews all drenched in premium chocolate.